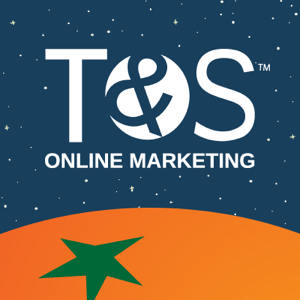 T&S Online Marketing was started by Tim Priebe back in 2003. Working out of his house in the OKC metro, Tim built the company up from just a few website design projects here and there to a full-service company that handles everything from web design to branding to social media management. T&S has a culture of helping with nonprofits and having fun. You may find the staff of T&S anywhere from playing video games to volunteering at a clothing giveaway for underprivileged children. In addition, T&S provides a pay-what-you-can-afford option to smaller nonprofits, and frequently connects them with others that can help them focus on what they do best, help others.